The criticism came after Mikhaila Peterson posted a tweet with a screenshot from YouTube which informed her that her video had been removed because it allegedly violated the platform's policy on "spam and deceptive practices". University of Toronto Professor of Psychology and bestselling author Jordan Peterson lashed out at YouTube after the video-sharing platform temporarily shut down his daughter Mikhaila's account and removed one of her videos. In an interview with Fox & Friends, Peterson said that it's "impossible to tell" whether YouTube had moved to censor his daughter's account because of the platform's disagreement with her political stance. "And that's exactly the problem. The information they provided to my daughter wasn't of sufficient detail to inform her about what they had done.And even in the statement that you just described, there's no indication of what happened or why the mistake was made or why they reversed their policy", he noted. — Mikhaila Peterson (@MikhailaAleksis) 2 января 2019 г.
Peterson said that "fundamentally" her daughter's account was shut down for "reasons that no one knows", something that he described as a "very worrisome issue". "And that's increasingly the issue, that you can be shut down on the major tech platforms for vaguely violating their terms of service," he pointed out. In this vein, Peterson referred to payment platforms like Master Card, Visa and PayPal which he said can also restrict access to users "for exactly the same reasons". "They can do whatever they want legally. But they can't do whatever they want in the real world. You can't be a platform that purports to allow people to express themselves creatively and also apply arbitrary descriptions of what constitutes unacceptable content. Those two things don't work out in the real world. And you can't also engage in practices that violate your customers' trust endlessly", he said. Earlier this week, Peterson's daughter tweeted a screenshot from the YouTube team informing her that her Q&A video had been removed because it allegedly violated YouTube's policy on "spam and deceptive practices". In addition, her YouTube account received a three-month "strike", in what was followed by the platform reversing the move and admitting the mistake. — Mikhaila Peterson (@MikhailaAleksis) 3 января 2019 г.
Jordan Peterson, who recently released the book "12 Rules for Life", has become known internationally due to the popularity of his 'Maps of Meaning' lecture series, which explores the origins of modern value systems and Western civilization in an attempt to examine their validity and relevance. In November, Swedish Foreign Minister Margot Wallstrom caused uproar when she accused Peterson of misogyny and bluntly telling the psychologist, who has also attracted international attention with his criticism of feminism and Canada's mandatory gender-neutral pronouns, to "crawl back under your rock". 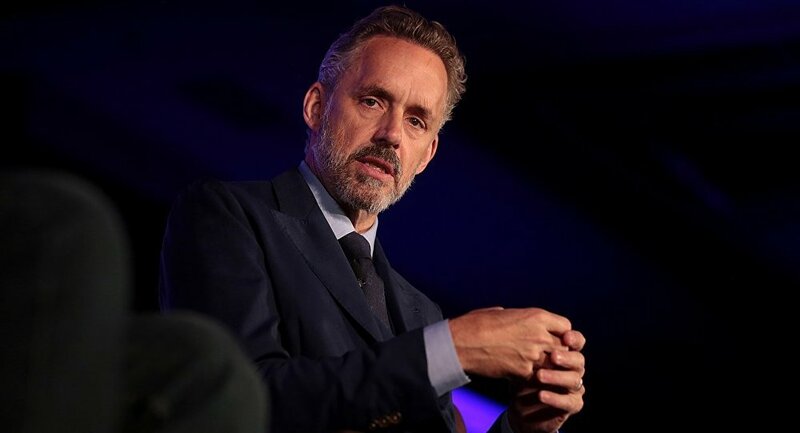 Peterson responded by saying that Wallstrom has no idea what she was talking about and that she has no evidence whatsoever to substantiate her unfounded claims of his misogyny.